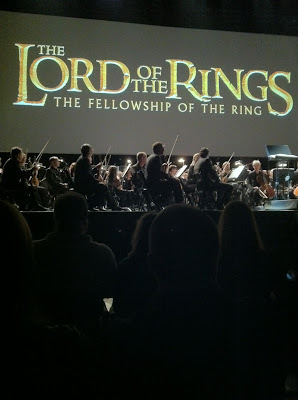 PC's Blog: LotR Concert! Oh boy! How Awesome!! I'm so jealous! YEAH, YEAH, YEAH back to back house of night books. What more could a girl asks for? 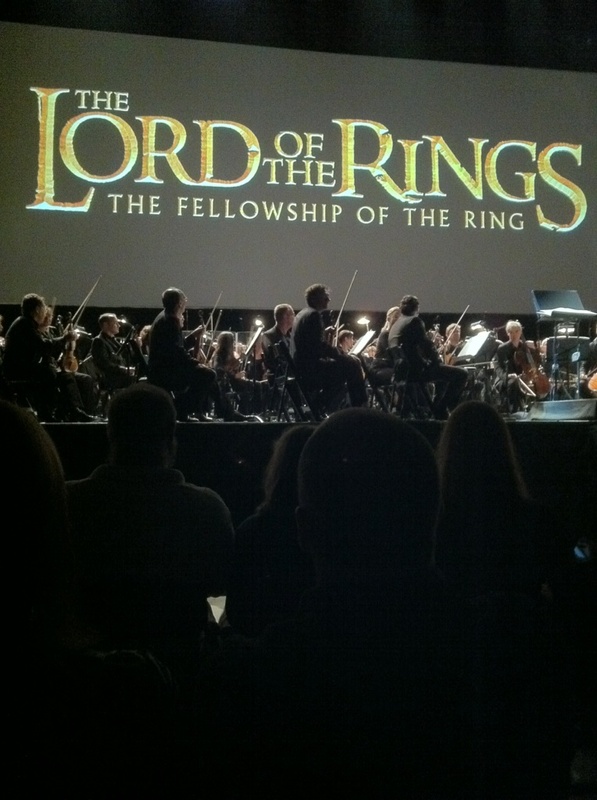 How lucky you are PC (I'm a huge LotR fan too)! It really must have been awesome!